Our goal at EtonHouse is to provide a thoughtfully considered and aesthetically beautiful learning environment, designed to stimulate the learning and development of young children 18 months to six years of age. 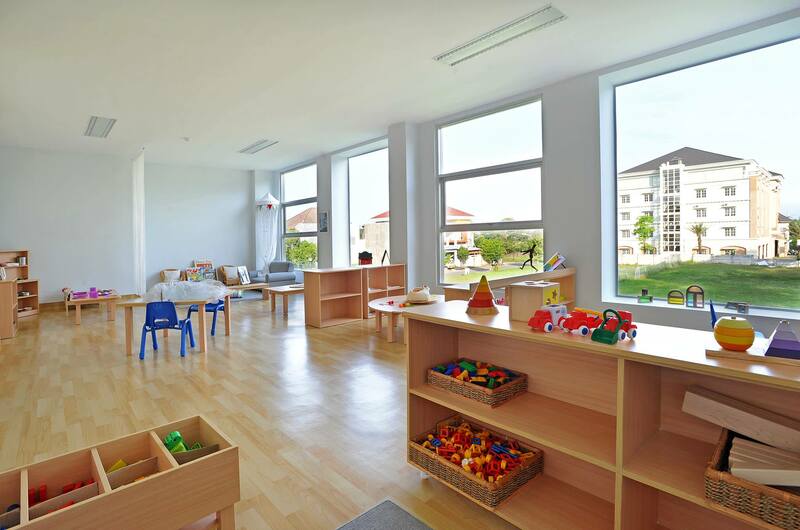 Our curriculum is inspired by our understanding of the work undertaken by colleagues working in the world renowned pre-schools and infant toddler centres in Reggio Emilia, in Northern Italy. The Inquire ￮ Think ￮ Learn curriculum focuses on inquiry based learning where children’s ideas, interests and theories inform the design of curriculum experiences. 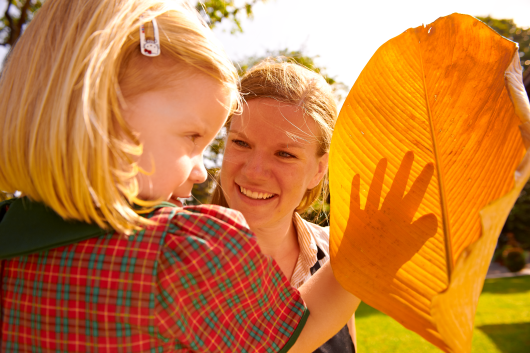 Young children at EtonHouse are respected as competent thinkers and communicators who are offered many opportunities to engage with a wide range of materials and resources to extend and challenge their thinking. Our curriculum invites children to explore, discover, hypothesise, predict, problem solve, construct and document their deepening understanding of the world in which we live. Our approach acknowledges the significance of socio-cultural theory in that children learn via quality interactions and relationships with people, places and things. 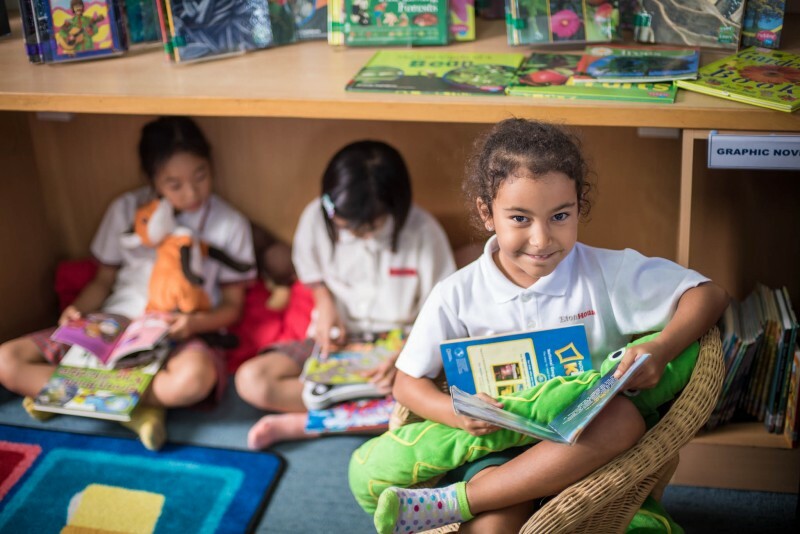 We encourage young children to explore their environment and express themselves using multiple languages which may include speaking, singing, movement, drawing, painting, writing, building and designing, collage, dramatic play, and music. Topics of study for project work may be captured from the children’s current competencies, skills, ideas and theories, through family and community events as well as the best known interests of children (enduring childhood themes e.g. relationships, roles and responsibilities; identity).